Given the size of Costock Village, the number of annual events is limited. 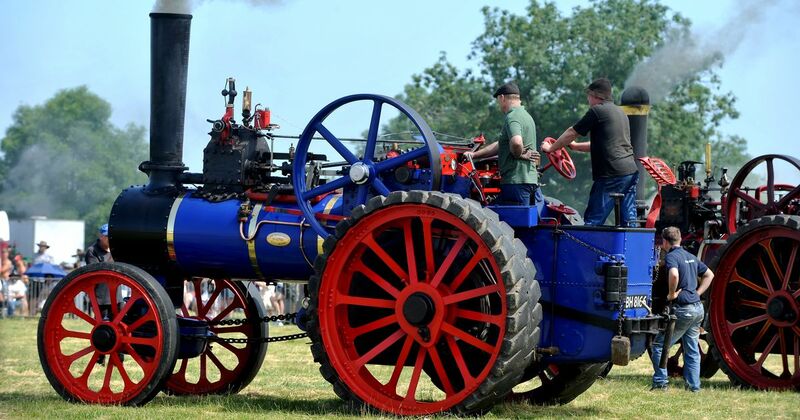 The village supports many local events in East leake and in the surrounding area such as the Rempstone Steam Rally and the regular events held in East Leake close by. The Great Central Railway (Nottingham) offers over 10 miles of heritage railway running through the beautiful scenery of South Nottinghamshire and North-West Leicestershire. Journeys begin at Ruddington, just south of Nottingham, and continue through to East Leake and Loughborough. Our facilities at Ruddington include a Model Railway, Miniature Railways, a Heritage Transport Collection and railway workshop with full engineering facilities, as well as a cafeteria and gift shop. There’s plenty to see and do at our Ruddington base, so we aren’t just a train ride – be sure to make time to see all our attractions and facilities. Services are pulled by heritage Steam and Diesel locomotives, re-creating the experience of train travel from a time when it was more than just a means to get from one place to another. The Great Central Railway (Nottingham) is a great experience for all the family. Come and enjoy a day with us! Our volunteer run café held on the 1st and 3rd Sunday at Rushcliffe Country Park produces a wide variety of home made cakes to enjoy with our tea and coffee. It’s fast approaching February Half Term and we are running services with 41001 plus another heritage diesel. Complete with 125 Groups set of Mk3 coaches meaning all services will be fully heated and there will be hot and cold refreshments available on all trips. All other areas of the site will be open as usual including Transport Collection, Cafe, Gift Shop, Model Railway & Miniature Railway (weather dependant) so why not pay us a visit over the 2 half term weekends here at Ruddington.